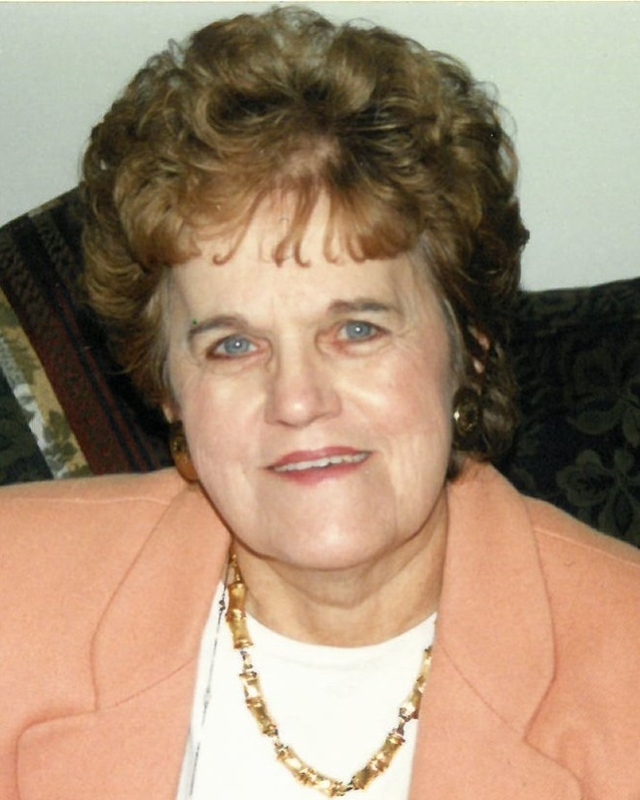 Hefferan, Joan C., age 87, February 9, 2019. Beloved wife of the late Raymond. Dear mother of Michael (Linda), Brian (Cheryl), Terry (Karen), Chris, Mary (Paul) Cantin, and the late Danny. Proud grandmother of 10 and great grandmother of 4. Loving sister of Kevin (JoAnn) Krauser. Visitation Tuesday, February 12 from 2pm to 9pm with a 7pm Scripture and Wednesday 10am until time of service 10:30am at Bagnasco & Calcaterra Funeral Home, 13650 E. 15 Mile Rd., Sterling Heights.